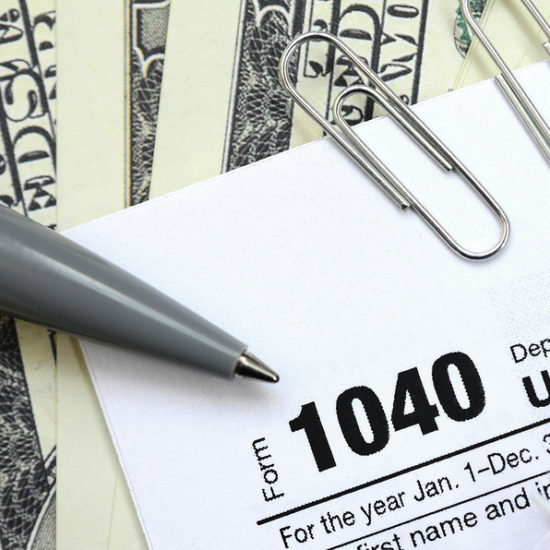 The IRS looks at businesses differently based on their classification. 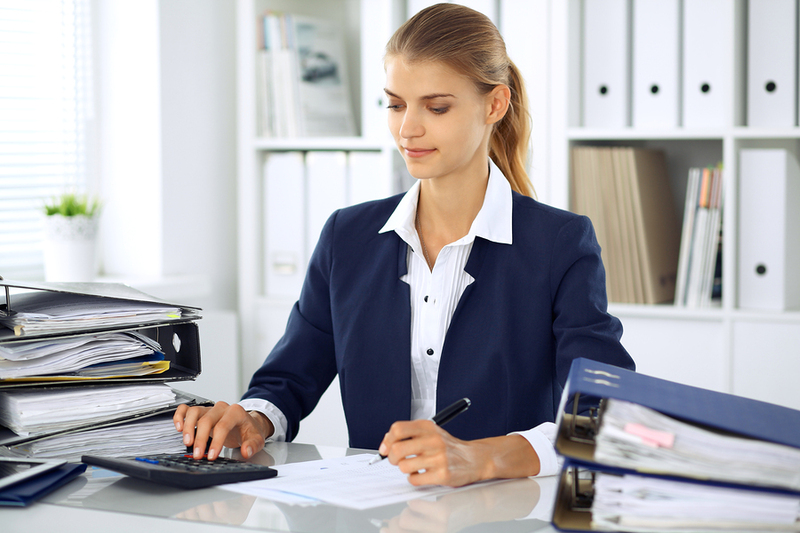 A company can be registered as a sole proprietorship, corporation, or partnership. 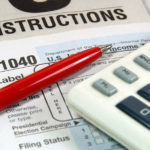 Each title comes with pros and cons, and no single designation is perfect for every entity, so entrepreneurs must research the categories thoroughly to find the one that meets their specific needs the best. 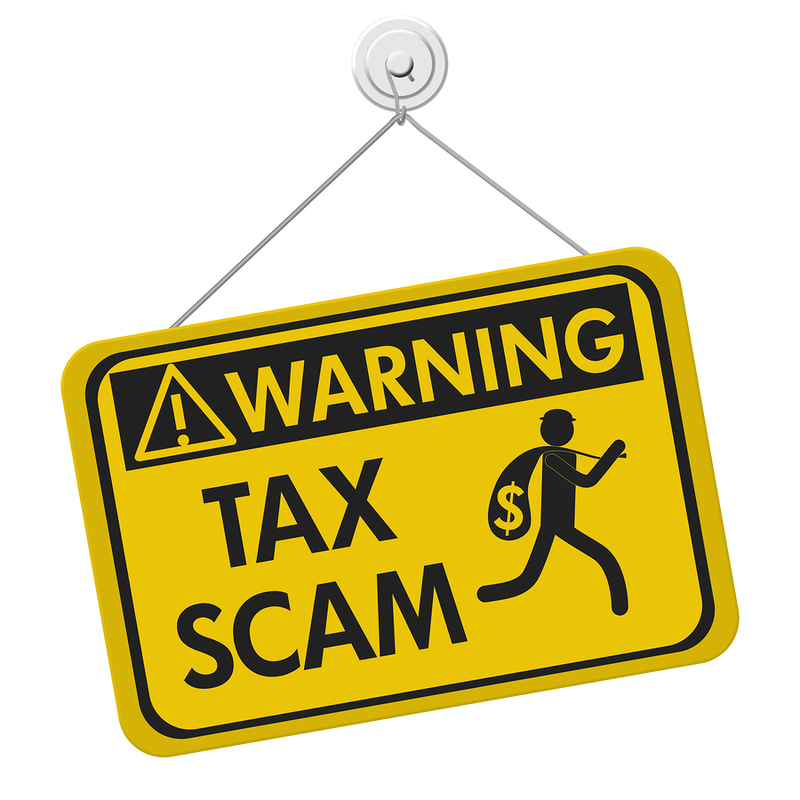 For example, startups tend to shun C corporation status to avoid paying high taxes. Instead, these institutions utilize the S corporation or LLC label, which allows the company income to flow through the owner’s revenue. Every entrepreneur has a lot on their plate. After all, not everything about owning your own business is glitz and glamour. While most people like to think that bosses set their hours, these individuals are usually the first person through the establishment’s door in the morning and the last one to leave at night. They spend hour after hour each day crunching numbers and keeping an eye on the company’s bottom line, which results in them having little time left for anything else. 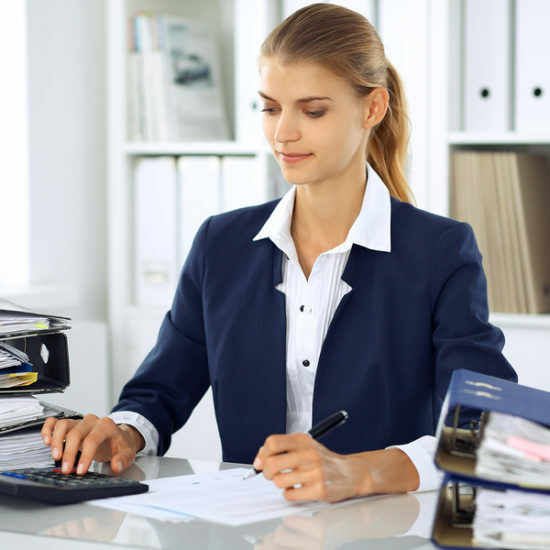 However, by hiring a professional bookkeeping organization, owners gain the peace of mind in knowing that the records are being kept accurately. In turn, they can spend more free periods watching and partaking in daily procedures to increase worker productivity. 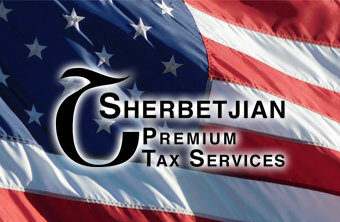 Sherbetjian Premium Tax Services is a family owned business with over 25-years of experience. 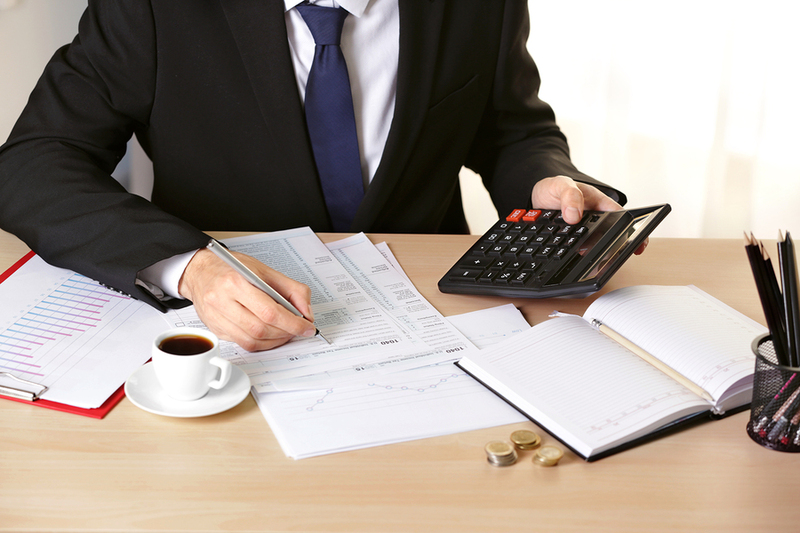 The team works diligently to keep your finances in order and help the company grow. We go above and beyond to eclipse your expectations with professional, courteous, and friendly assistance. 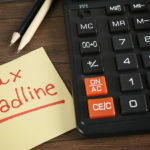 Regulate the time-consuming, tedious accounting tasks to our staff and make life easier for yourself. 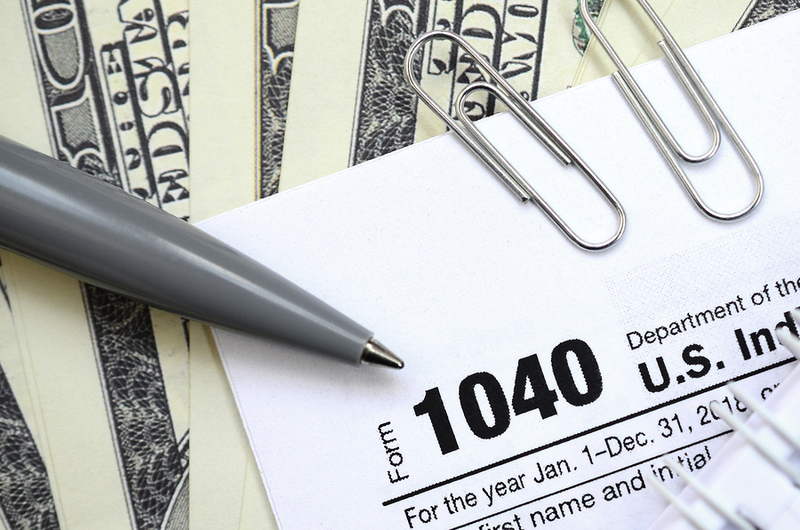 Schedule an appointment with one of our tax specialists at (805) 230-0085.